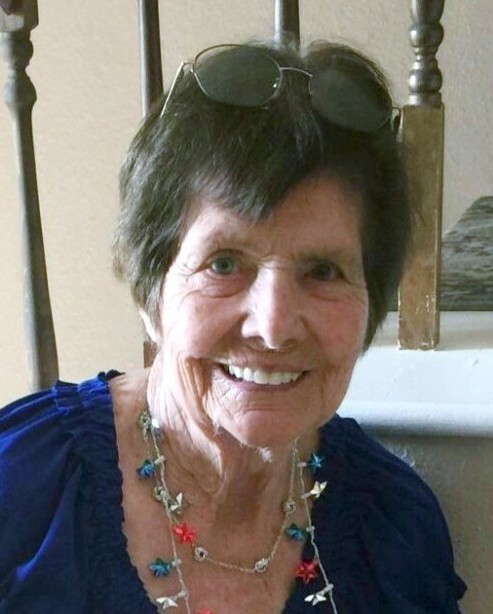 Theodora “Teddy” Curry passed peacefully in her sleep at 90 years old on April 15th, 2019 in Kuna, Idaho. She was born in Blackfoot, Idaho on June 30, 1928. Teddy loved life, traveling, dancing, fishing, and singing. She was preceded in death by her parents; two loving husbands, Dag Reader and Lonnie Curry; and daughter, Bonnie Ciccone. She is survived by her children, Larry Reader (Carol), Doug Reader (Jane), Sue-z Heikkola (Mick), and Traci Griffin (David); fifteen grandchildren, thirty four great grandchildren, and four great great grandchildren. Graveside services will be Friday, April 19, 2019 at 3:00 PM at Grove City/Blackfoot Cemetery, 1 Willow Drive, Blackfoot, ID 83221. In lieu of flowers please donate to your local women's shelter.